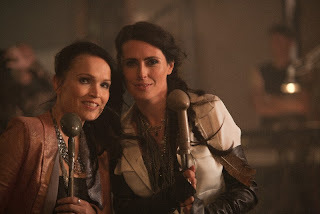 On September 27th, Within Temptation will release new single 'Paradise (What About Us?) 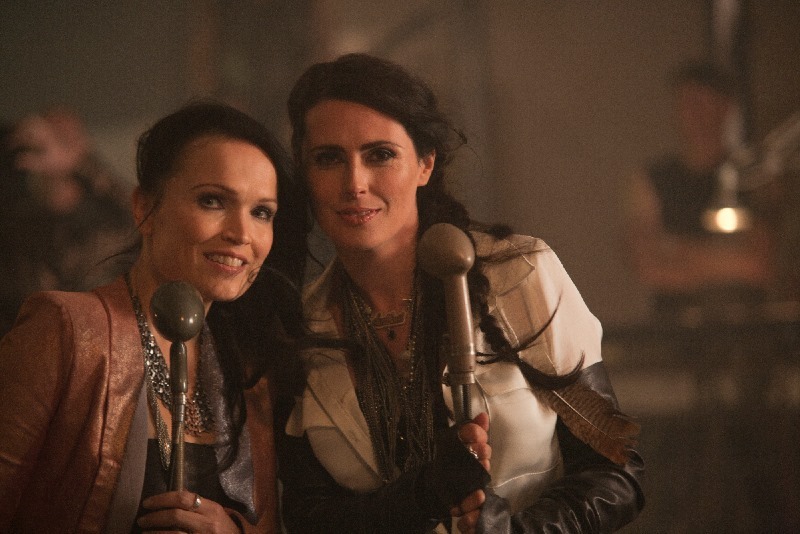 featuring Tarja Turunen as a guest vocalist. 'Paradise (What About Us?) will be released as an EP, containing four new songs. The songs are 'Paradise (what About Us? 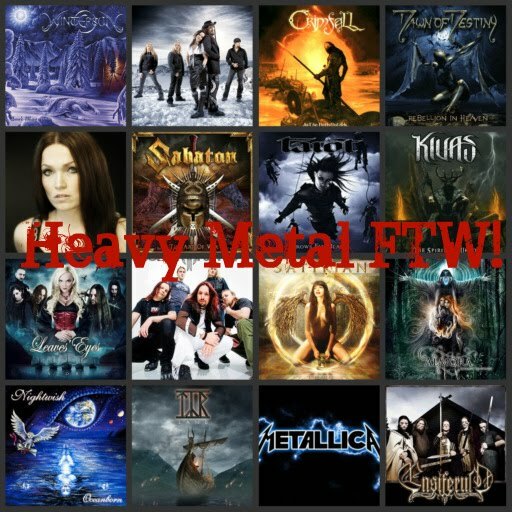 ), demo versions of three brand new songs 'Let Us Burn', 'Dog Days' and 'Silver Moonlight'.